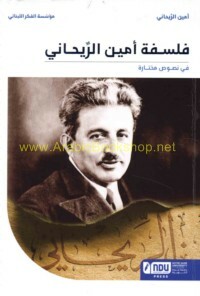 Subject: Rihani, Ameen Fares, 1876-1940. Subject: Arabian Peninsula -- Politics and government. Subject: Arab countries -- Politics and government .